Celebrity stylist Vernon François is the artiste behind the fabulous hair of Kerry Washington, Lupita Nyong’o, Ruth Negga, and Ava DuVernay, to name a few. After launching his namesake label back in September, Vernon is taking things up a notch by adding a deep conditioner to the line up. While other brands clump all curl types into one segment, Vernon François’s line has three segments, Pure Fro for dense curls, Curl Command for waves, and ReVamp for damaged hair. In short — there’s something for everyone. 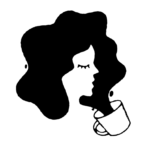 Although the line is geared towards curly hair, every hair type can benefit from Vernon François Whipped Deep Conditioner. Don’t let the lightweight texture fool you, this baby has an impressive list of ingredients. Give the Whipped Deep Conditioner 30 minutes for softer, moisturized hair. “I created this restorative formula to whip heat-styled, colored and chemically treated hair back into shape,"says Vernon. "Its intense moisturizing properties help to put your best hair forward to showcase more revitalized, shinier and healthier hair." 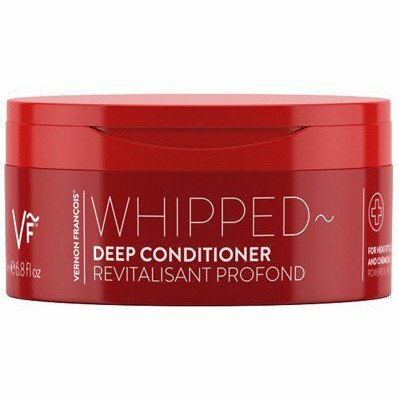 Shop the Whipped Deep Conditioner, priced at $39 over at VernonFrancois.com and you can find the rest of the line at Sephora.